The international romance month is upon us, so get into the Valentine's Day spirit with the best romcoms around. 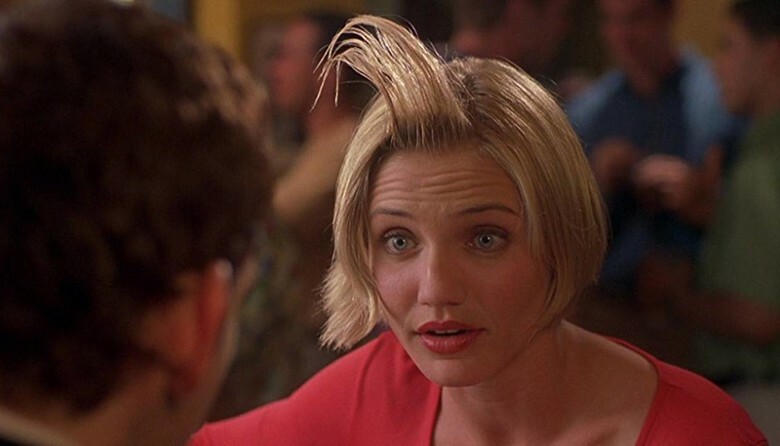 From the guys who brought us Dumb & Dumber comes the outrageous, ridiculously funny film, There's Something About Mary. Starring Cameron Diaz in the titular role and Ben Stiller as the nice guy trying to win her affections. Ted's dream prom date with Mary never happens due to an embarrassing injury at her home. Years later, Ted hires Pat Healy to track down Mary so he can reconnect with her. Pat lies to Ted about Mary and he finds out everything he can about her to trick her into dating him. Ted travels to meet Mary and has to weave through the web of lies that Pat and Mary's friend Tucker have woven to try and win her over.